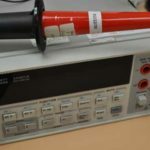 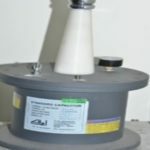 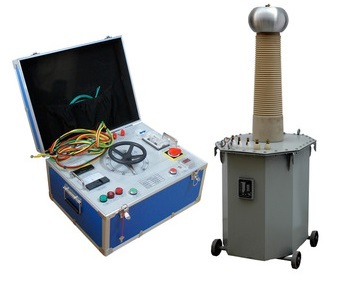 We provide In house or at site facility AC High Voltage calibration upto 200 kV for High voltage source, High voltage Divider / probes by using precise high voltage divider / source and DC calibration upto 30 kV by using DC source / rectifiers & handy probes. 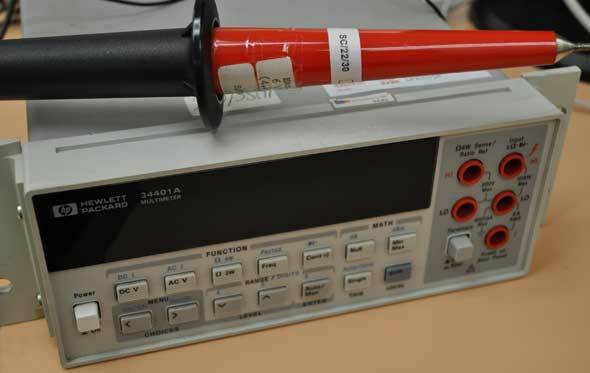 Our lab. 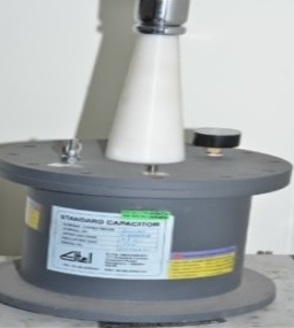 having required safety standards to perform in house HV Calibration covered under NABL Accreditation scope, providing precision measurements & best calibration measuring capability (CMC). 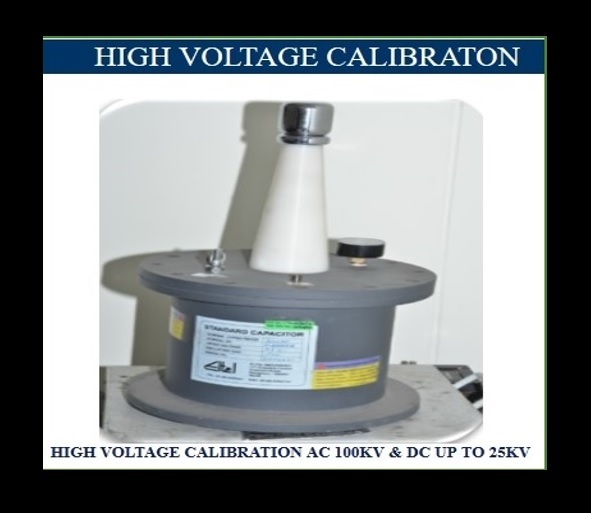 High Voltage Calibration Lab gives high precision capacity to directing intense unwavering quality tests on all our high voltage gadgets. 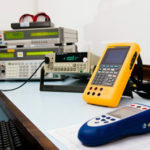 In this office we test and align HV Transfers, HV Dividers, HV Tests, Start Holes, our Fiber Optic Frameworks, and HV Advanced Voltmeters up to 450kV. 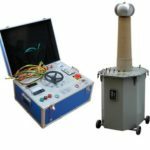 We give our own particular in house test lab to guarantee Ross items meet or surpass required security measures and also our own high principles of constancy, long life and quality. 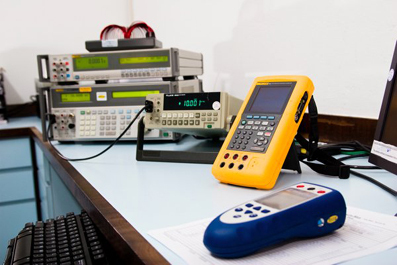 Our professionals utilize test hardware adjusted by or traceable to National Foundation of Principles and Innovation or other national metrology establishment to give the highest in testing precision.